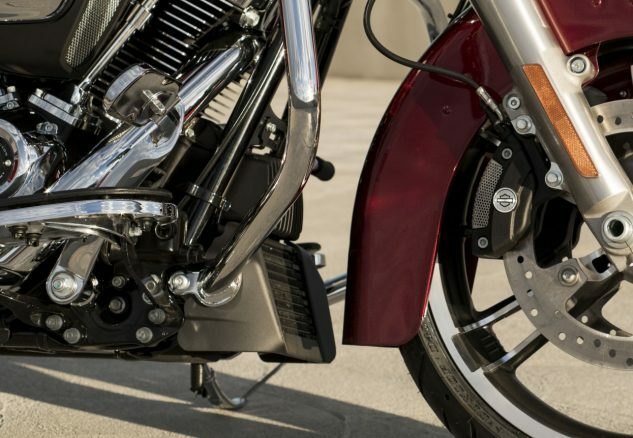 Harley-Davidson is recalling 45,589 touring models because the clamps used to secure the oil engine cooler lines may not have been properly installed. 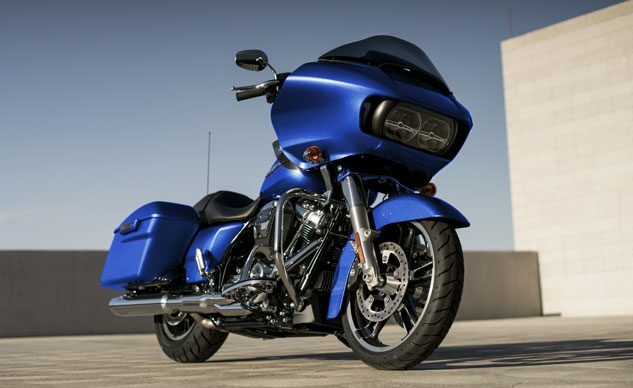 The recall affects 2017 models of the Electra Glide Ultra Classic, Road King, Road King Special, Street Glide, Street Glide Special, Road Glide, Road Glide Special, Police Electra and Police Road King. 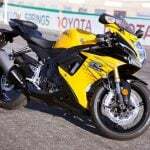 According to documents released by the National Highway Traffic Safety Administration, the oil line clamps (part numbers 10198, 10080 and 10344) on motorcycles produced from July 2, 2016 to May 9, 2017, may not have been installed correctly. This may cause an oil line to dettach, resulting in a sudden loss of engine oil. 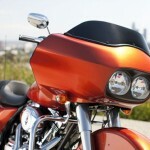 Harley-Davidson attributes the problem to a missed operation by assembly line workers. 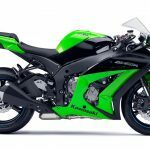 The problem was first detected March 7 after an oil cooler line had detached while a Harley-Davidson dealer had a motorcycle running on a dynomometer. 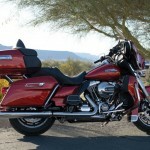 Harley-Davidson then began a review of consumer and warranty reports and opened a formal investigation. The investigation was initially closed on April 13 after the company’s Recall Investigation Committee found no systemic defects reported in the field. A week later, however, Harley-Davidson received a report of a crash that occurred after an oil line had detached, re-opening the investigation. From April 20 to May 9, investigators conducted another review of customer contacts and warranty reports while starting a review of plant personnel records and inspections. During this time, Harley-Davidson found nine field reports including two crashes (including minor injuries to one rider) that allegedly involved a detached oil line. 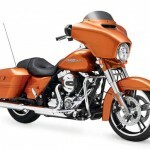 On May 15, Harley-Davidson began recall procedures. 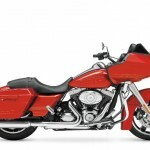 Harley-Davidson dealers will inspect recalled motorcycles and correct the oil cooler line clamps as necessary.